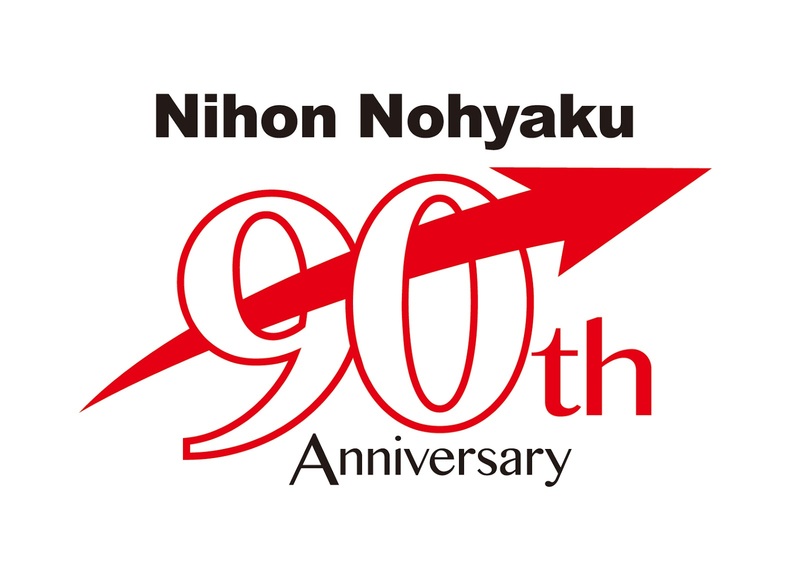 Nichino Europe parent company Nihon Nohyaku is celebrating its 90th anniversary in 2018. 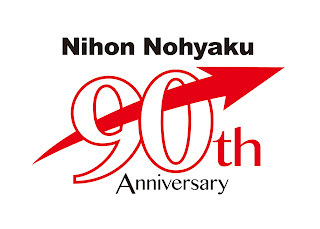 Since its founding in 1928 as Japan's first specialized agrochemical manufacturer, Nihon Nohyaku has contributed to the production of high-quality agricultural crop protection products. As a company that contributes to the stable supply of food around the world, Nihon Nohyaku will continue to take on the challenge for growth.